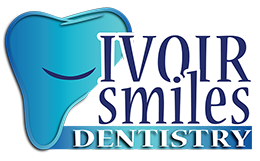 Ivoir Smiles of Midlothian is a family dental practice dedicated to customer satisfaction. We place a high value client education and comfort; we will always offer you a variety of suitable treatment options, but give you the time and space you need to make the right decision. What makes us different from other Midlothian VA dentists? Our company is centered around the belief that every patient should receive high quality, customer-focused treatment. We want to provide treatment that makes patients view the dentist as something pleasant rather than a chore. To deliver the most customized and mindful treatment possible, we listen to your specific concerns every time you come in for an appointment. Our staff is headed by Dr. Hendrick Tabue, DDS. 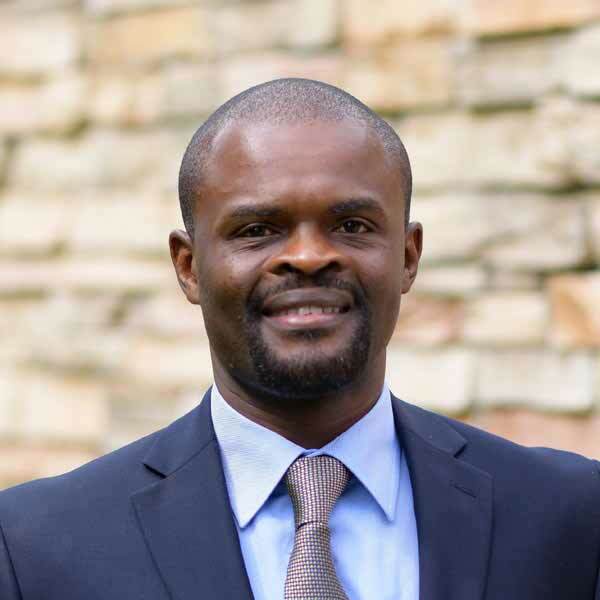 Born and raised in Cameroon, Central Africa, the doctor attended his first round of dental school on Africa’s Ivory Coast. After graduation, he practiced in a private dental office before moving to France, where he pursued schooling in advanced orthodontic treatment. He later became a resident of the U.S. and moved subsequently to Texas, Ohio, then Virginia. A short time later, he built Ivoir Smiles of Midlothian where he has now practiced since 2014. Dr. Tabue regularly says that treating patients is something that helps him feel fulfilled with his life. When he isn’t treating patients in the office, he can usually be found spending time with his wife and twin baby girls. Jocelyn, who joined the Ivoir team in 2018, attended school at ECPI for her associates in applied science. 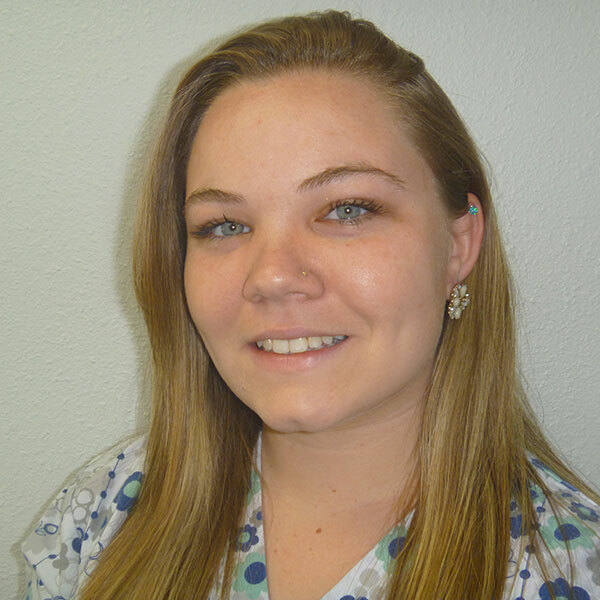 She is CPR and X-Ray certified and her favorite foods are pizza and tacos. When she’s not working she enjoy spending time with her family and her three fur babies. Looking to schedule an appointment or have questions about our services? Click above to get in touch with our team. Thinking a Root Canal is the Death of Your Tooth? Think Again! Ivoir Smiles follows all CDC and OSHA guidelines.